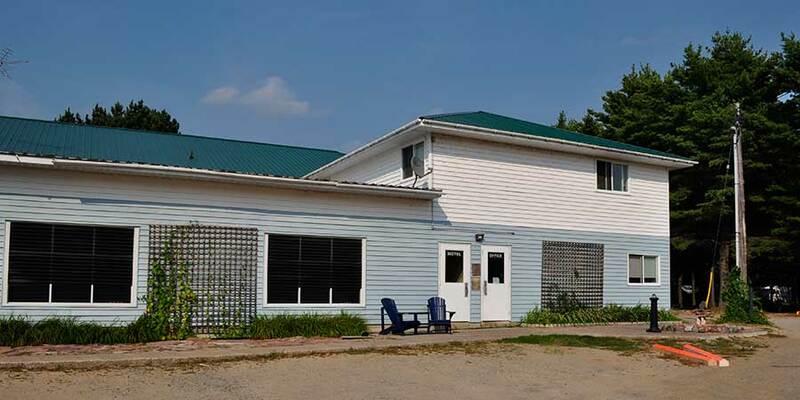 Welcome to Blueberry Hill Motel & Campground located on Hwy 17 North in Goulais River, Ontario. 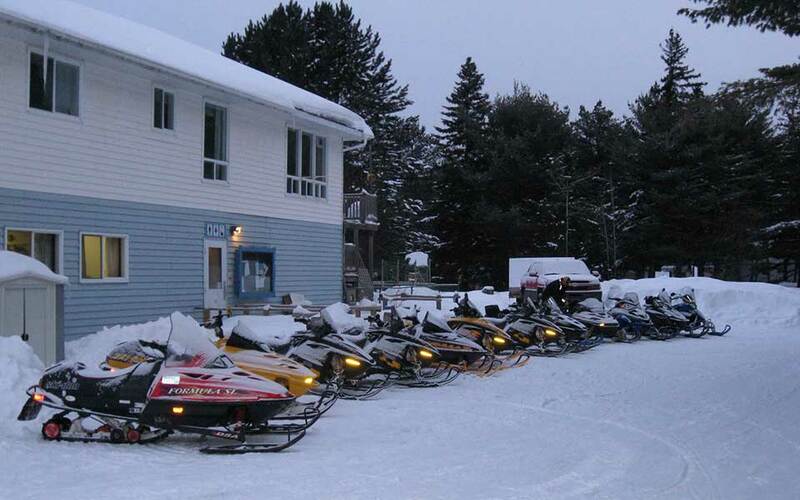 We are open year round and we are located just 15 miles from Sault Ste. Marie, Ontario. Our accommodations include motel units, 100 campsites and a four bedroom cottage available for rent. 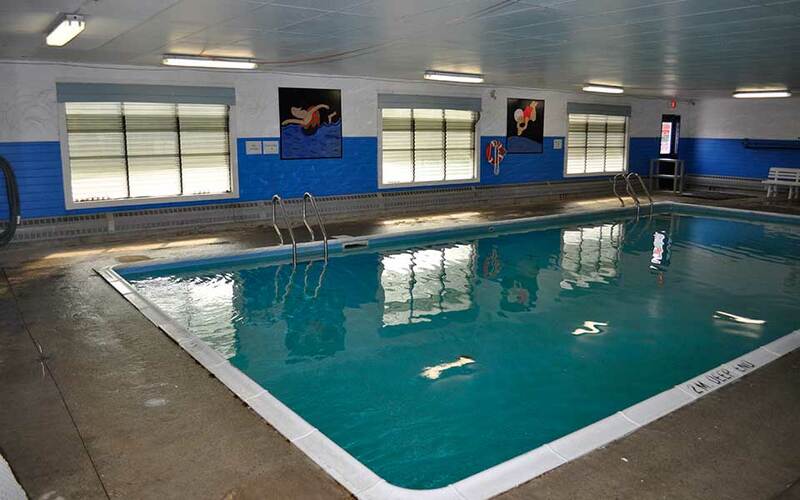 On site there is also a store, laundromat, sauna, indoor pool and playground. During the spring, summer and fall our campground is the place for campers with RVs looking for a full service site. 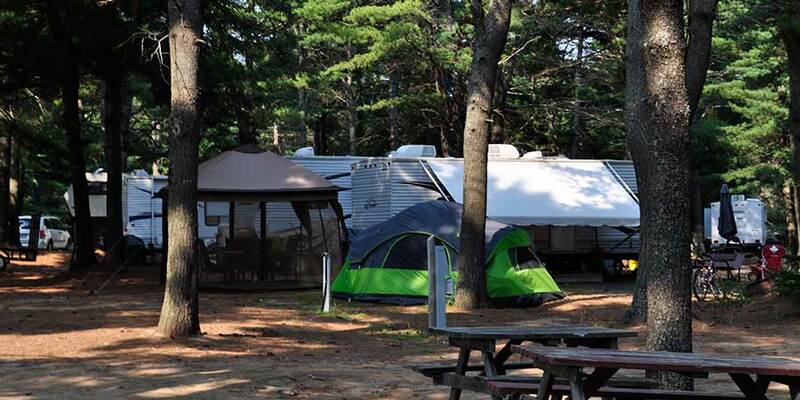 The surrounding area also boasts many great outdoor activities as you setup your camp at Blueberry Campground. 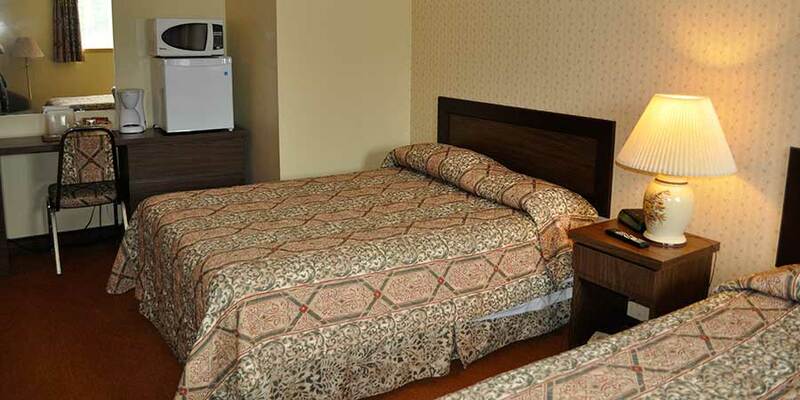 We offer 10 modern, spacious motel rooms, all with comfortable beds and private bathrooms. Whether you’re roughing it in a tent or travelling in the luxury of a fully loaded RV, we can accommodate your needs. Reserve your motel room, campsite or group reservation easily and conveniently through our form. Enjoy the variety of natural wild life the area has to offer. Join in our special events, games and tournaments. Our groomed hiking trails make birding, nature walks and mountain biking a safe and enjoyable experience. Fish the river from shore, pick berries in season or enjoy a game of horse shoes. Then sit back and relax or roast marshmallows by the campfire under a blanket of stars. In winter, ski the trails or snow shoe the woods and discover the pristine beauty of snow draped pines and the sun dazzled, frosted landscape. Snowmobile from our door, the D trail is next to our parking lot.